DOUNNE ALEXANDER WINS 2011 CCHR'S 42ND ANNIVERSARY HUMAN RIGHTS AWARD. Dounne Alexander calls on the united Nations to avert Corporate / Global Slavery. "This is no longer about RACE but global populatino control, power & wealth". 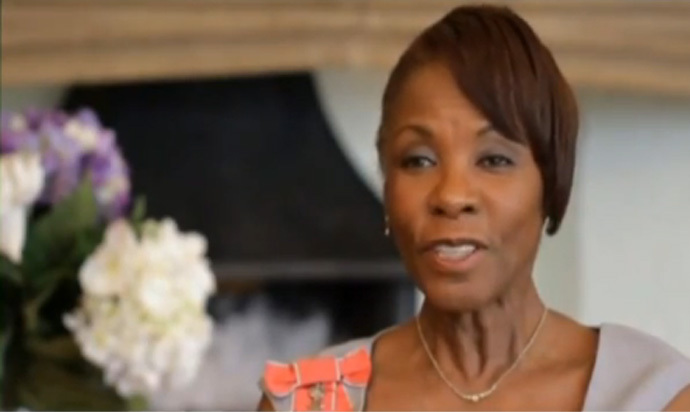 Founder Dounne Alexander wins 2011 CCHR's 42nd Anniversary Human Rights Award. 'EU BAN - now implemented'. 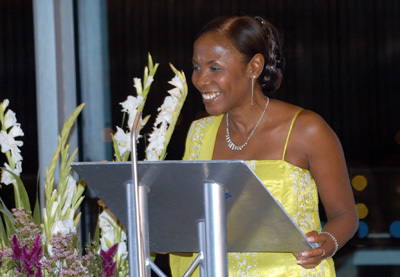 Dounne Alexander appeals to the Queen to protect the nations health and livelihood. In October 2010 Dounne Alexander submitted an indisputable document to the Law Commission for the reform of the Cancer Act 1939, to give Cancer sufferers access to both drug and natural treatments. The document also shines a light on a 71 year cancer-drugs scandal and the biggest medical failure to-date. As cancer now affects 1 in 2, it is essential to download, read and circulate..
To fully understand the true importance of this petition, please watch 'WE BECOME SILENT - 'The Last Days of Health Freedom'. Wonderfully.directed by Kevin P. Miller and narrated by academy award winning actress Dame Judi Dench. Vaccination The Hidden Truth" (1998) shares contributions from Dr. Viera Scheibner (PhD researcher), medical doctors, researchers and parents, explaining their personal experiences on what is really going on in relation to illness and vaccines. SO YOU THINK NOTHING CAN HEAL CANCER?